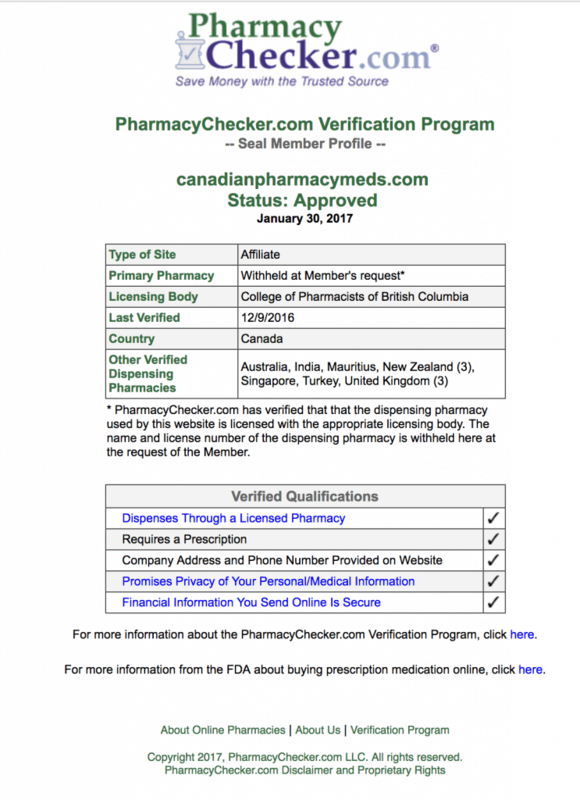 Yet another supposedly “Canadian” internet pharmacy certified by PharmacyChecker and the “Canadian” International Pharmacy Association (CIPA) has been criminally charged with conspiracy to sell unapproved, misbranded drugs and money laundering. According to the DOJ’s press release, the drugs were not really from Canada. This morning, the US Department of Justice announced criminal charges (see the charges here) against Tony Lee, Billy Lee, Tarn Uppal, and a company called Quantum Solutions. The first three are Canadian residents, and Quantum is a corporation registered in Barbados. According to the court filings, among the websites operated by this allegedly criminal network are the following. As of this writing, they were either Pharmacy-Checker approved, CIPA-approved, or both. So what’s the big deal — the website names, such as “Canadian Pharmacy Meds” indicate that they are Canadian internet pharmacies, and they are approved by these two “credible” organizations, and aren’t Tony Lee, Billy Lee, and Tarn Uppal all Canadian? Here’s how it worked, according to the US Department of Justice’s press release. Quantum, operated by the three Canadians, bought drugs made for foreign markets from suppliers in Turkey and other countries, and sold the drugs to pharmacists in the US. The drugs were sent to a shipper in the UK, who repackaged them and put misleading labeling on them to make them appear as if they were for the personal use of the recipient. The packages were sent into the US, where they were again repackaged. The drugs were misbranded and sent to the US pharmacists, presumably for resale. The money paid for these drugs traveled not only to Canada, but offshore to Barbados. Why do CIPA- and PharmacyChecker-approved websites market themselves as “Canadian” but ship medicines — sometimes unapproved, adulterated, or counterfeit ones — from elsewhere? Simple: it improves their profit margin to get lower-priced, substandard drugs from non-Canadian locations, but deceives US residents into believing that they are getting the same drugs a Canadian resident would. At this point, it’s worth a retrospective to highlight a few of the online pharmacies that PharmacyChecker (and in some cases below, CIPA) have approved. canadadrugpharmacy.com and the others that are the subject of today’s criminal charges. canadadrugs.com, currently under indictment for selling counterfeit, non-Canadian cancer medicines. apexonlinepharmacy.com, selling prescription drugs without a valid prescription. shopeastwest.com, promoted on PharmacyChecker’s own website, and selling prescription drugs without without requiring any prescription at all from India. The principal was convicted of illegal online medicine sales. top10pharma.com, selling drugs without a valid prescription. 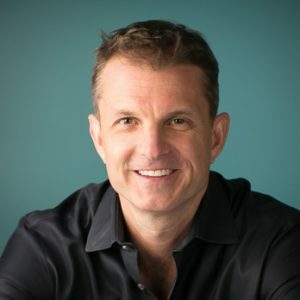 PharmNet.com, also identified as selling controlled substances without requiring a prescription. And, of course, RxNorth.com, a $95 million fraud case filed in 2012 involving counterfeit drugs. The principal was sentenced to prison. Do these certification programs do their job of helping convey to US residents which online pharmacies operate legally and safely? While the criminal charges pile up, you be the judge.